Home » testimonials » You will not be disappointed with this family friendly practice! 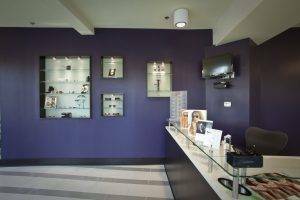 Best place for eye care for the entire family! Dr. Locke is very detailed and thorough! As great as she is with me as an adult, she is even more amazing with children! I am a mother of 3 and they love having their eyes checked and my oldest is very proud to wear his reading glasses! Dr. Locke notices things other optometrists will likely miss! Office is clean and beautiful and parking is convenient and free! You will not be disappointed with this family friendly practice! 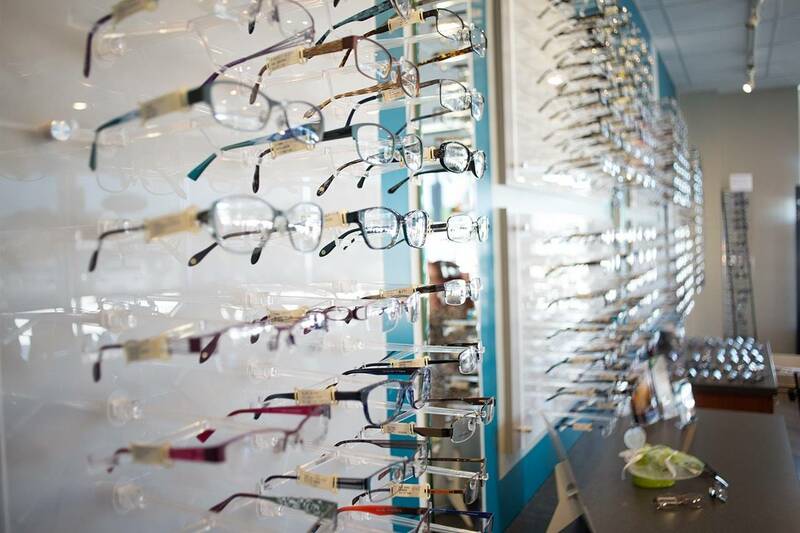 Not only is Dr. Locke great at what she does, the staff is friendly and there is a wonderful selection of glasses for everyone in your family!